Smart Compliance Director Billy Mitchell will be in attendance at IGEM’s Annual Conference & Gas Utilisation event at Stamford Court in the University of Leicester later today. 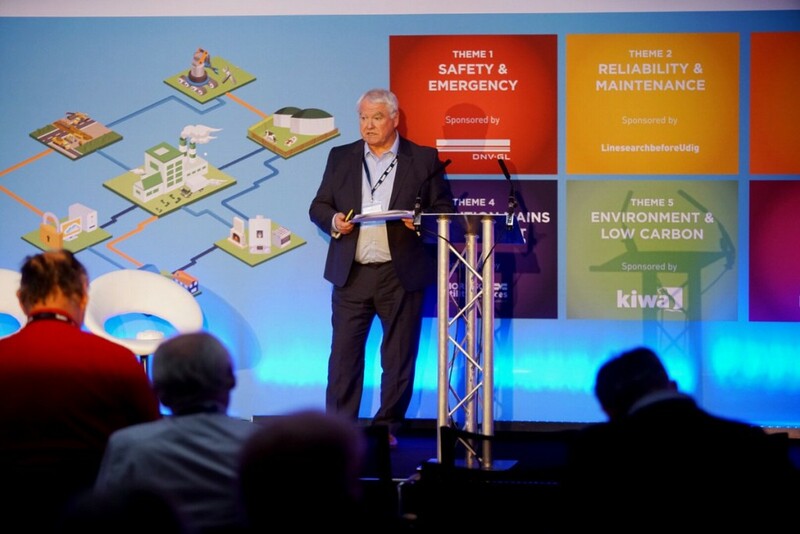 The event sponsors include Cadent, National Grid, SGN, and Wales & West utilities, among others, and will focus on a theme of uniting the gas world for a collaborative future. Billy will be giving a presentation on our SMART remote monitoring detector and the Internet of Things at 12:15, and listening in to see what others are sharing for the remainder of the day. We’re delighted to have been invited to collaborate in such an amazing event with so much innovation! Check out more details on the event here.